Next, without further ado, let’s talk about Surfshark VPN! What’s Five Eyes, and Why Should I Care? Is Surfshark under Five Eyes jurisdiction? Are their limits to Surfshark’s anonymity? What devices can I use with Surfshark? You wouldn’t believe some of the VPN products out there. For instance, we recently published a review of Norton VPN vs NordVPN. Are you kidding me? Norton VPN didn’t even come close to earning our approval. Don’t get me wrong. I respect your right to buy one of the crappiest VPN services on the market (Norton VPN). I just don’t want you to have to suffer through that experience. I guess what I’m saying is this: Bad VPN services give the entire industry a bad name. That’s why IwantMyVPN.com only recommends the best VPN services. Sure, you can try a U.S.-based VPN service. If you do, just remember that the NSA, CIA, and FBI have the keys to everything you do. If you’re the San Bernardino terrorists, that’s OK. Even Apple is on your side. But, if your social, political, or religious preferences contradict #DeepState, look out. Apple volunteered to give the U.S. Government Roger Stone‘s private data. Let’s get this straight. I don’t know or care about Roger Stone. However, even if you don’t like him, you should respect his right to privacy. If you don’t respect his rights, you could be the next to suffer at the hands of Big Data and DeepState. The USA, Australia, Canada, New Zealand, the United Kingdom comprise the Five Eyes surveillance coalition. They’ll tell you that tech companies aren’t required to hand over your data. However, they will. I’m warning you: Never trust a tech company located in a Five Eyes country. No. Surfshark is based in the British Virgin Islands and is not subject to the tyranny of either 5-Eyes or 14-Eyes data regulations. Surfshark creates a virtual tunnel from your device, through any internet connection, to a remote server. Subsequently, data sent from your computer travels through this tunnel and out through your VPN server’s IP address. So, while you’re connected to Surfshark, your activity is associated with an IP address that differs from the one given to you by your ISP or local network. In addition to disassociating your online activity from your IP address, Surfshark can also change your apparent location. For instance, you could connect to a server in Brazil. Such geolocation changes can “unblock” online content that’s restricted to a particular country or region. So, you can change countries to see Netflix content that’s not available in your country. Similarly, you can view sports events that may be blocked to viewers in your area. Surfshark provides anonymity by preventing anyone to associate your ISP-assigned IP address with your Surfshark IP address. To accomplish this, the system will often share an IP address among multiple users. As a result, no one can tell which user visited any particular online resource. Additionally, Surfshark is a “no logs” VPN service. So, even if the company received a subpoena, court order, or other demand, they are unable to furnish any evidence about your online activity. You can remain anonymous unless you log into a third-party website using user-identifiable credentials. For instance, if you’re connected to Surfshark when you log into your bank, the bank will know your “anonymous” IP address. In such a case, you’re responsible, since Surfshark can’t control what information you exchange while you’re online. In other words, you’re responsible for using Surfshark in ways that are consistent with your goals. When you choose Surfshark, you gain access to some important features that distinguish the service from other players in the VPN market. 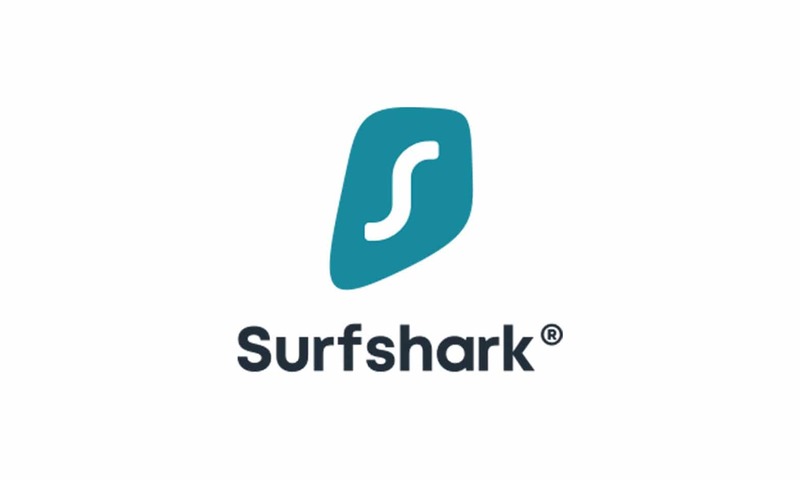 Surfshark’s CleanWeb feature lets you clean up your online experience by blocking ads, trackers, malware, and phishing attempts before they reach your device. 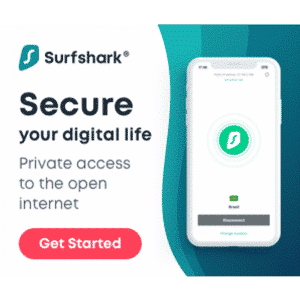 While many VPN services allow you to connect several devices, Surfshark removes that consideration: They let you and your family connect all your devices with only one account. Surfshark works with all major operating platforms, including macOS, Windows, and Linux. Browser extensions are available for Chrome and Firefox. You can also download mobile apps for iOS and Android. You can also use Surfshark with Fire TV Stick apps. Some safe websites don’t play nicely with VPN users. Banks are often a culprit. So, when you need to access one of these sites with an ordinary VPN, you have to disconnect your connection, exposing the data traffic from all your browser windows and apps. Thanks to Surfhsark’s proprietary Whitelister™ app, you can decide to route certain apps and websites around your VPN. This convenient feature lets you work without interruption without compromising your online security.